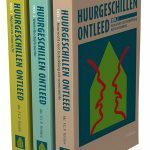 Struggling to keep up in the face of digitisation, increased competition, and ecological and social challenges, corporations tend to rely on methods that have worked in the past. However, to achieve success in the 21st century, they will need to adopt new ways of working. 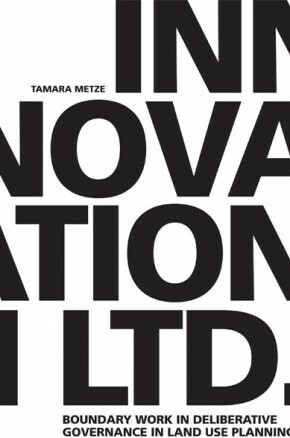 The authors of this book embarked on a journey to determine exactly what corporations need to do to become innovative and meaningful again. Today, traditional corporations founded in previous centuries find themselves in a whole new world. 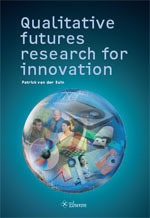 Struggling to keep up in the face of digitisation, increased competition, and ecological and social challenges, they tend to rely on methods that have worked in the past. To achieve sustained success in the 21st century, however, they will need to adopt new holistic, multi-stakeholder ways of working. But what exactly does that mean? What actions do they need to take to achieve this? 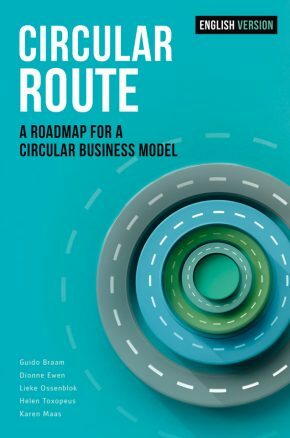 Driven by personal curiosity and extensive experience working inside corporations, Geleyn Meijer, Artemus Nicholson and Ruurd Priester embarked on a journey to determine exactly what corporations need to do to become innovative and meaningful again in these turbulent, dynamic times. 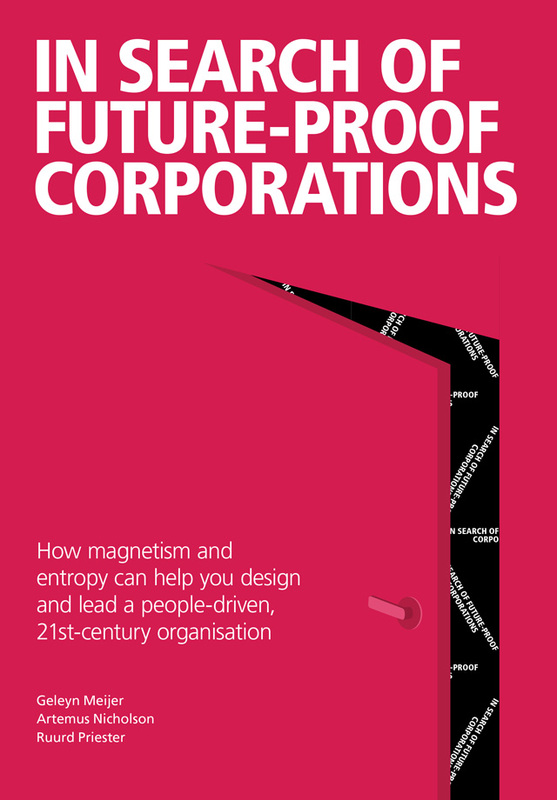 In Search of Future-Proof Corporations presents the accounts and outcomes of this journey in the form of case studies, essays and a conceptual framework based on two ideas: magnetism and entropy. Magnetism attracts people to your organisation, allowing you to build the critical mass necessary to do innovative work with others. And increasing entropy in a rigid organisation gives employees the freedom to act out of their own inner motivation. 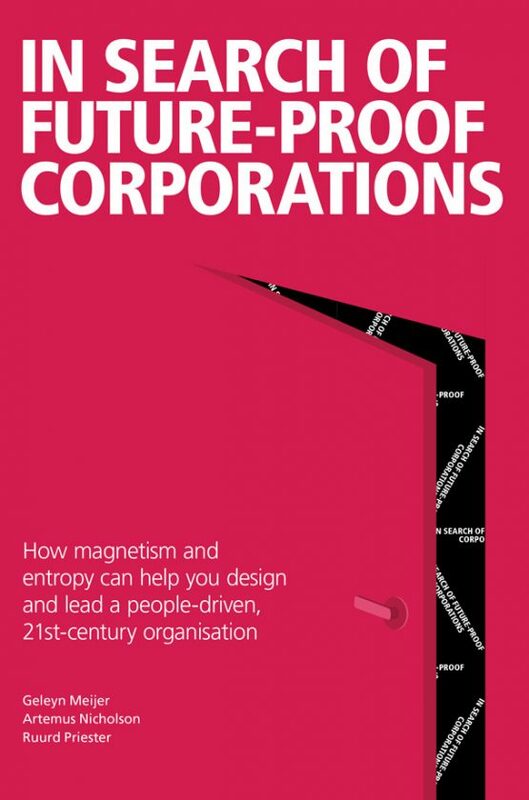 The authors have developed 10 indicators relating to magnetism and entropy that can help leaders to design future-proof, people-driven corporations. At the Digital Society School, students, teachers, researchers and professionals work together to research the impact of technology on society and shape the future by designing new applications that help to make our society more inclusive, open and sustainable. Through education and knowledge-sharing, the Digital Society School gives people the skills to become architects of this transformation – across the world and in their own organisations. The Digital Society School was founded by Amsterdam University of Applied Sciences.